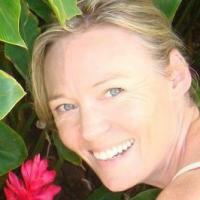 Hi there, Kia Ora I'm Charli and I'm passionate about children's learning and development. I trained as an early childhood educator in 1994 and worked an amazing bi cultural early childhood centre for five years before heading off overseas to work with kids from around the globe. I base all of my adult education theory is still linked to the human development study I did whilst completing.. I have been a close friend of Charli's for over 20 years now, and can recommend her wholeheartedly to the Babysits community. Charli is excellent with children of all ages. She is energetic, positive and patient. 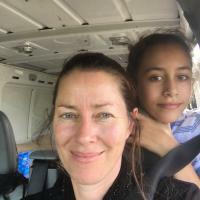 She has a very intuitive understanding of the differing needs of children, which I have seen demonstrated with my kids as they have grown up. She is organised and professional and really cares about doing a great job. Charli is possibly the most bubbly and energetic person I know ! 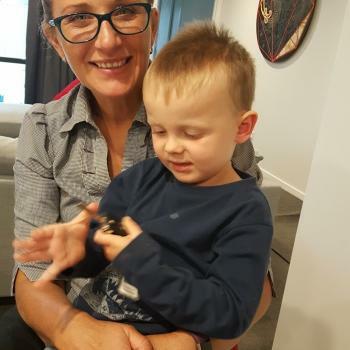 Always when she has had my kids they have had an excellent fun and safe time - I have had Charli as a first aid tutor and have no hesitation in recommending Charli in any professional capacity.